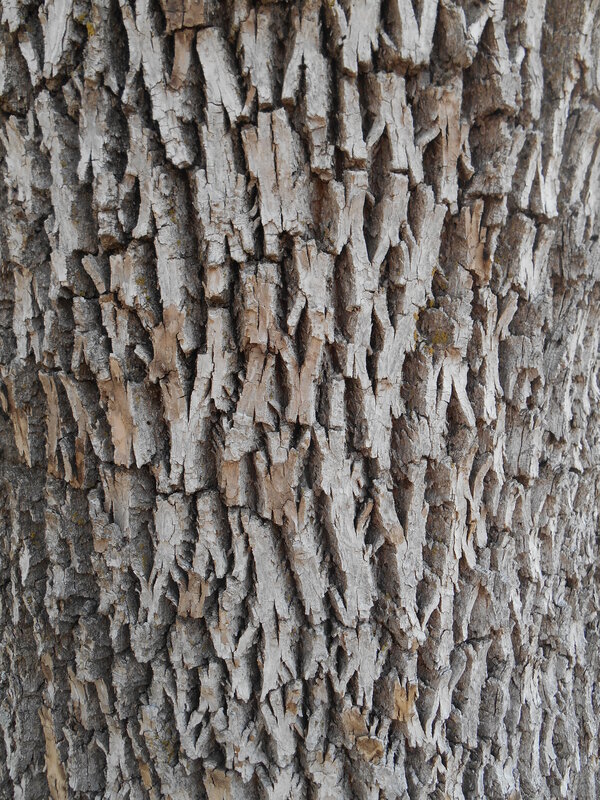 Q. Emerald Ash borer: How would trees help and/or cure their fellow trees? What are humans doing wrong concerning this disease? Can we heal these trees with our healing energy thoughts? A. As trees, we see these voracious insects as a reflection of an imbalance. The web in which all things are one reflects a predatory energy that acknowledges no reality beyond itself, that has no respect for balance, no feeling of belonging to a larger community of life forms. All creatures must consume to live, but within the boundaries of balance and regeneration of all living things. Where in your human made world is there an energy like this? Where do you see this within yourself, within your community? Have you not seen the earth movers and the bulldozers destroy an entire meadow and wooded valley to buildings can spring up almost overnight, concrete paved over, smothering the living soil so those humans who set this into motion may enrich themselves in monetary worth? Perhaps you can think of other examples of this energy that knows only itself, that knows no empathy or compassion. These actions indicate a poverty of spirit, a misunderstanding of the web of life in which all things are one. Enriching only oneself while destroying life – that is what the ash borer reflects to you. So many of you look on with horror as millions of trees are killed and abandoned while the next meal is sought. Horror, sorrow, sadness, hurt and anger are reflected back to you as are love, kindness and compassion, so choose what you transmit. This is your earth. Our earth. You, each and every one of you are an integral power source in the magnificent web of creation. You can fill the web with powerful feeling of love for all of life. Focus on life-giving emotions and joy for the magnificence of what we do have. That will be reflected back to you ten-fold.